Experience Luxury Aboard an Azimut Flybridge Yacht! A high quality, stylish Italian flybridge yacht from the acclaimed Azimut Bennetti Group. 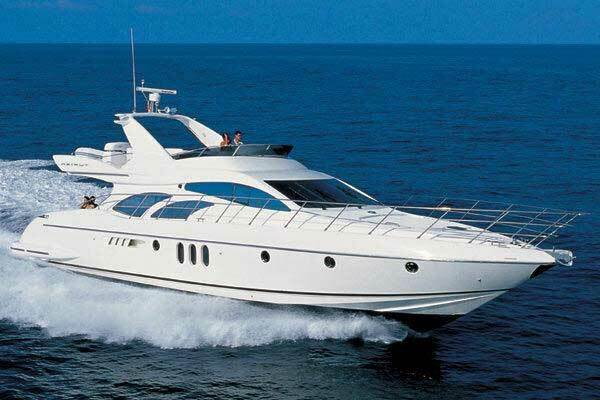 She has a spacious beautifully appointed interior with 3 guest cabins and a crew cabin. 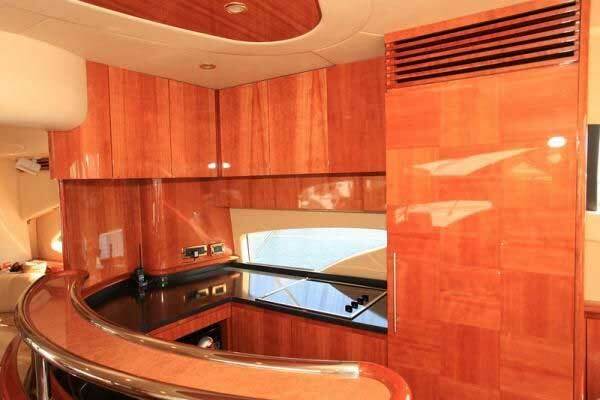 Plus a large split level deck saloon with galley and dinette.